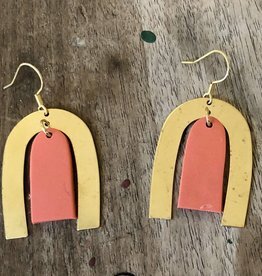 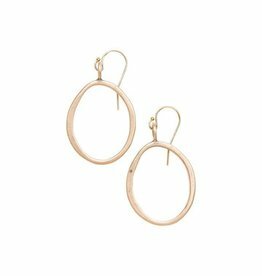 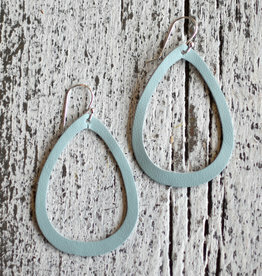 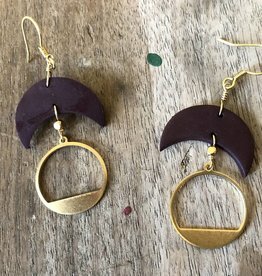 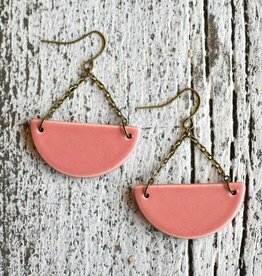 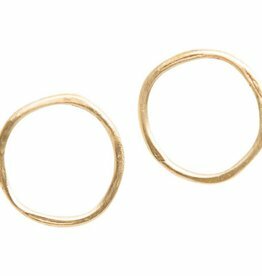 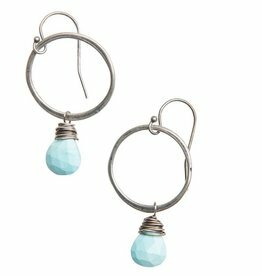 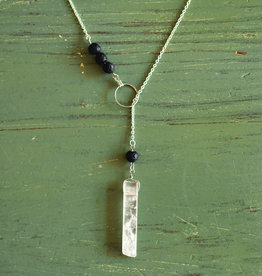 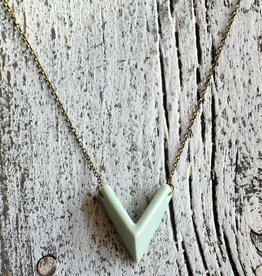 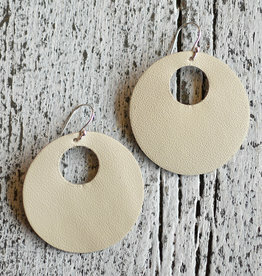 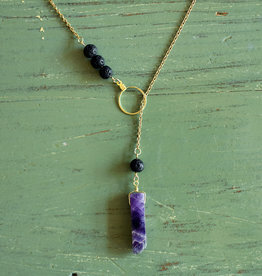 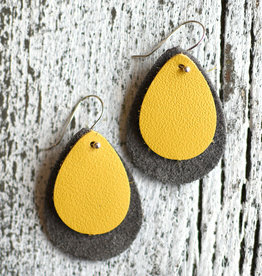 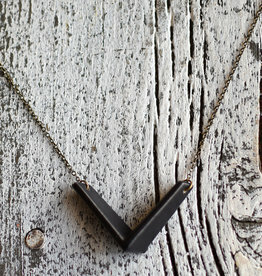 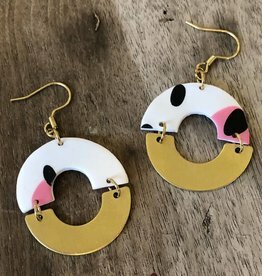 The go-go earrings are a polymer half moon with a brass circle hanging off it. 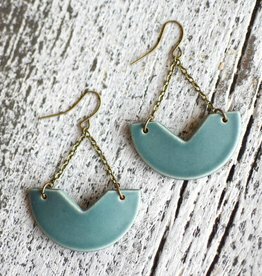 Very sassy! 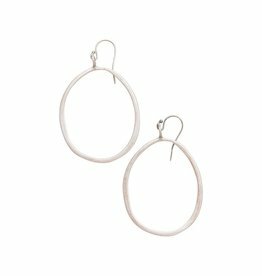 The cyndi earrings are a twist of adorn512's bjork earrings. 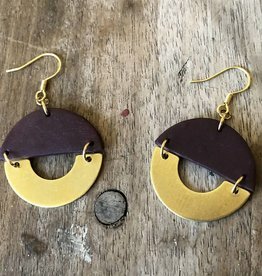 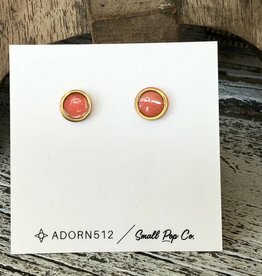 Half circles are connected to create a set of really cute round earrings.